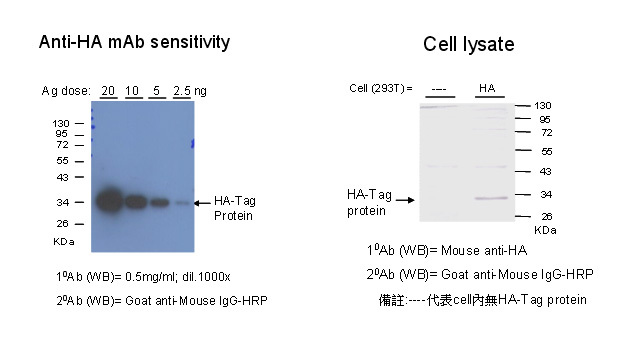 • Detection method- Western blotting, ELISA, or other assays. • Applications- Effective isolation of a highly enriched mitochondrial fraction from cytosolic fraction of mammalian cells including both apoptotic and nonapoptotic cells. 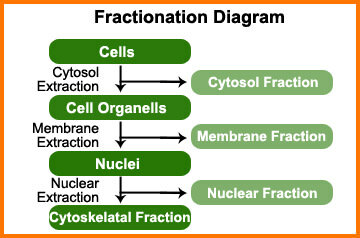 • The fractionation procedure is simple and staightforward. No ultracentrifugations are required. No toxic chemicals are involved. 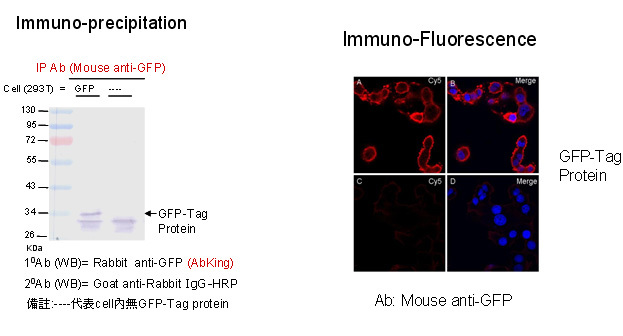 The Mitochondria/Cytosol Fractionation Kit provides unique formulations of reagents for effective isolation of a highly enriched mitochondrial fraction from cytosolic fraction of mammalian cells including both apoptotic and nonapoptotic cells. 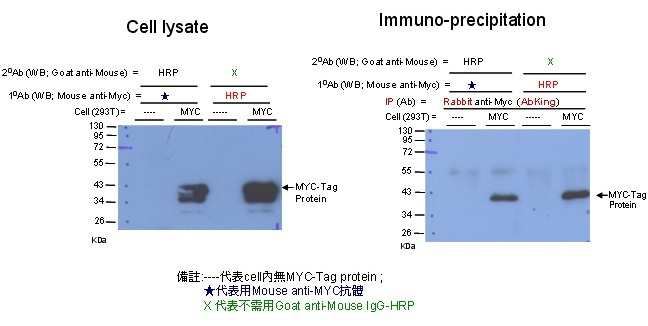 The enriched mitochondrial and cytosolic fractions can be used for studying apoptotic and signal transduction pathways to detect translocation of factors interested between the two fractions by Western blotting, ELISA, or other assays. Procedures are simple and easy to perform, no ultracentrifugations and toxic chemicals are involved. 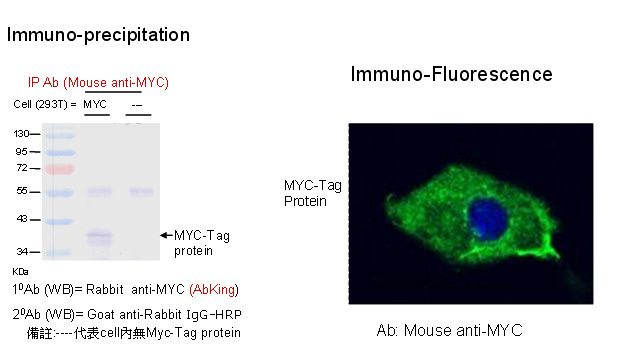 • Applications- This Nuclear/Cytosol Extraction Kit provides a complete system that enables the separation of nuclear extract from the cytoplasmic fraction of mammalian cells and tissues The new kit provides a system that maintains the nuclear and cytoplasmic compartments separate and intact. 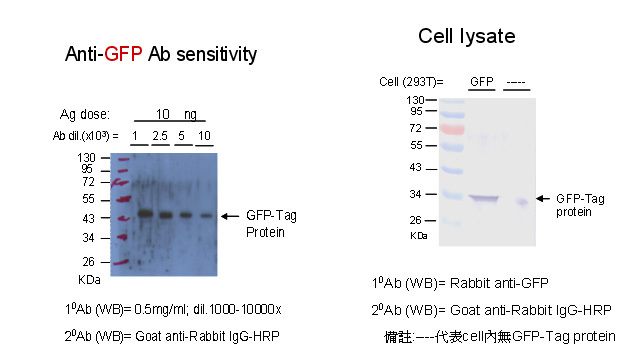 Transcriptional activity/reporter assays/enzyme activity assays/Western blotting and more downstream assays. 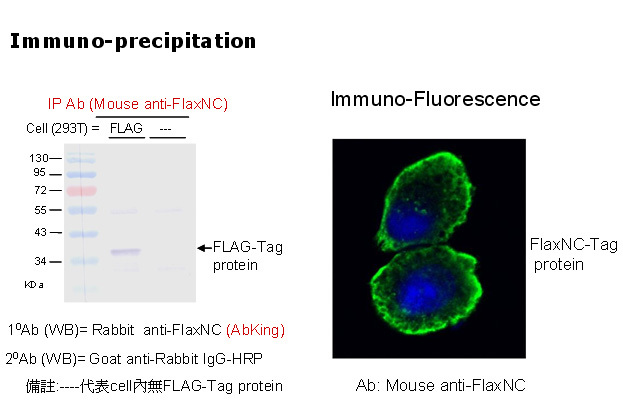 This Nuclear/Cytosol Extraction Kit provides a complete system that enables the separation of nuclear extract from the cytoplasmic fraction of mammalian cells. 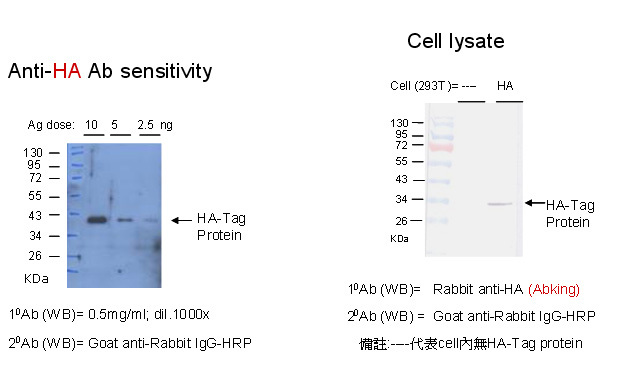 The optimized reagents and procedures provided with the kit allow separation of nuclear and cytoplasmic fractions quickly with little or no cross-contaminations. 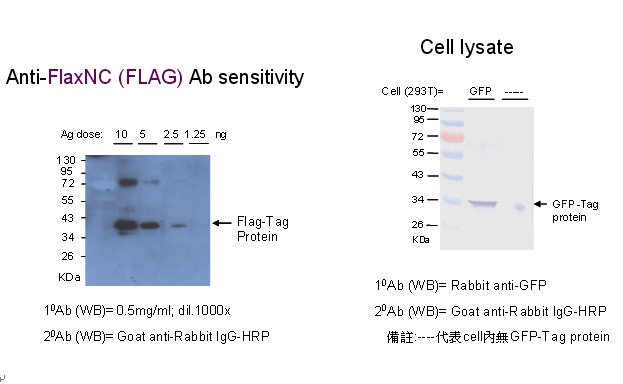 The extracted nuclear and cytoplasmic protein fractions are functional and compatible with downstream assays such as transcriptional activity, RNA splicing, gel shift assay, reporter assays, enzyme activity assays, and Western blotting. • Applications- Western blotting, 2-D gels, and enzyme analyses, etc. The entire procedure takes less than 1 hour. 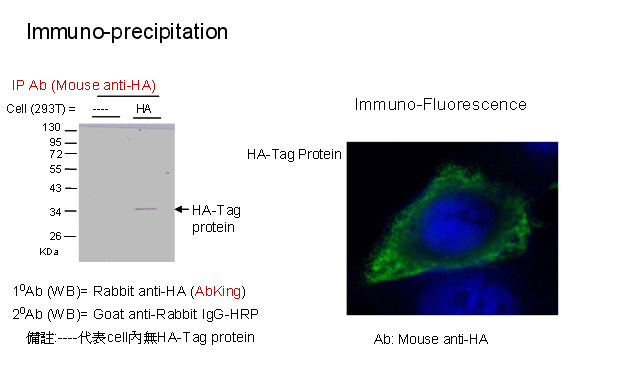 • The Membrance Protein Extraction Kit provides an easy and complete protocol for isolating integral membrance proteins efficiently from cultured mammalian cells. 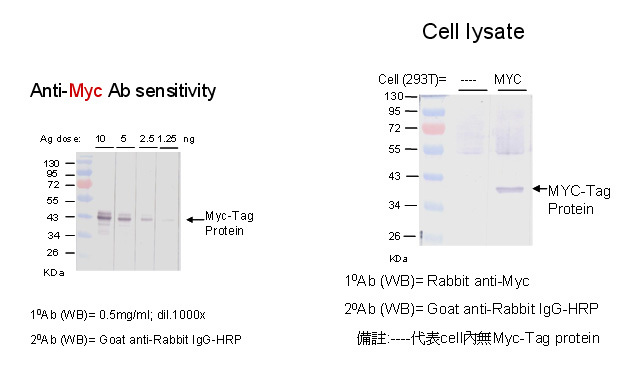 The Membrane Protein Extraction Kit provides optimized buffers and reagents for effective extraction of membrane proteins from mammalian tissues and cells. Unlike other available procedures that can only extract the total cellular membrane proteins (combinations of plasma and organelle membrane proteins), BioVision’s kit was designed to not only extract the total cellular membrane proteins, but also purify the plasma membrane proteins specifically. The procedure offers consistent yield and high purity (over 90%). 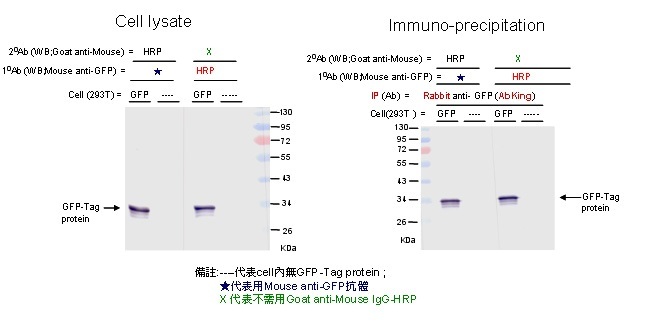 Membrane proteins prepared using the kit can be utilized in a variety of applications, such as Western blotting, 2-D gels, and enzyme analyses, etc. The entire procedure takes less than 1 hour. 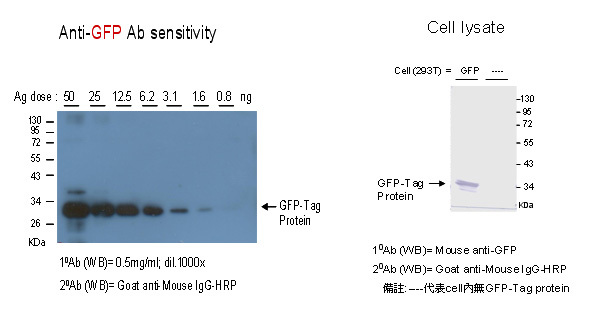 • Applications- 1-D or 2-D gel, enzyme activity assays, gel shift assay, and Western blotting. 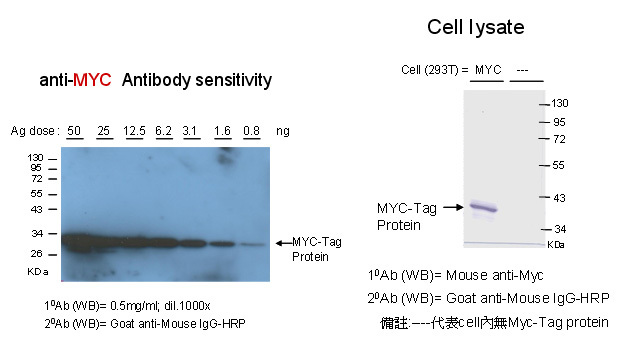 • The kit is designed for serial sample preparation of four distinct protein fractions including cytosol/particulate/cytoskeleton/nuclear fractions, from one sample. 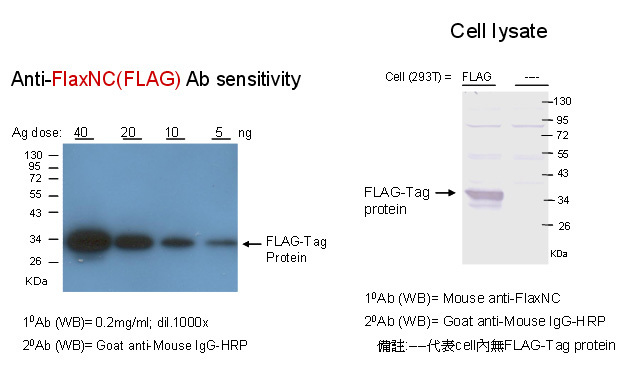 mouse monoclonal antibody, affinity purified from mouse ascites fluid. other species may also be detectable. WB, ELISA and Dot blot. 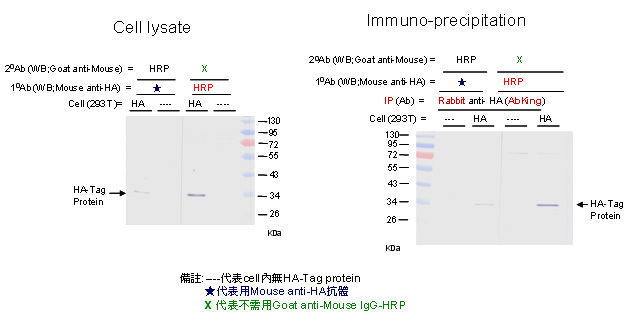 (ELISA, etc. 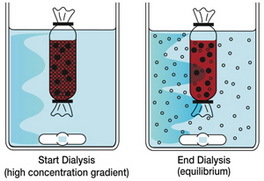 ), please determine optimal working dilution by titration test. band under denaturing and reducing conditions as visualized on SDS-PAGE. from recognition sequence after cleavage. tags after use in purification. Quantitative Evaluation of the Enzyme. Biochem. Biophys. Acta 321: 632-638.
in Fusion Protein Technology. Biotechnol. Bioeng. 75: 718-724.
the Catalytic Subunit of Bovine Enterokinase. J. Biol. Chem. 268: 23311-23317.
the Trypsinogen Activation Peptide. J. Mol. Biol. 292: 361-373. Enterokinase. J. Biol. Chem. 246: 5031-5039.